Lowering the price of hepatitis C treatments by updating the guidelines the Patented Medicines Pricing Review Board (PMPRB) uses to protect us from excessive pricing by pharmaceutical companies in Canada. Eliminating fibrosis restrictions for treatment eligibility on provincial/territorial formularies. These 4 asks determined our work plans for the last three years, keeping our advocacy focused on these priorities. 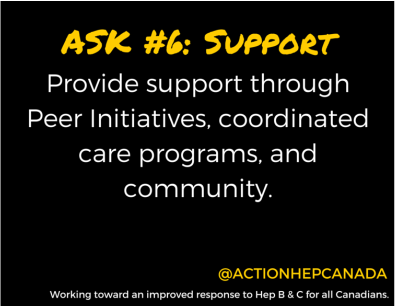 While these asks may not have always seemed connected with your daily 1:1 work with your clients, our goal has been to impact the system in a way that would ultimately make Hep C treatment and care more accessible for those affected. One-time testing was not included in the updated screening guidelines released in 2017, leading to the guidelines being dismissed by many liver experts. However the age-cohort testing recommendation was included in the 2018 treatments guidelines published in the Canadian Medical Association Journal (CMAJ) by CASL. The price of hepatitis C treatment in Canada went down significantly in 2017 due to pCPA negotiations. The PMPRB also made significant changes to how excessive pricing is managed. With so many fantastic wins in hepatitis C advocacy in the last 2 years especially, this is an important time to re-evaluate our priorities and our strategic asks. The AHC Steering Committee undertook an Impact Assessment/Strategic Planning process this fall. 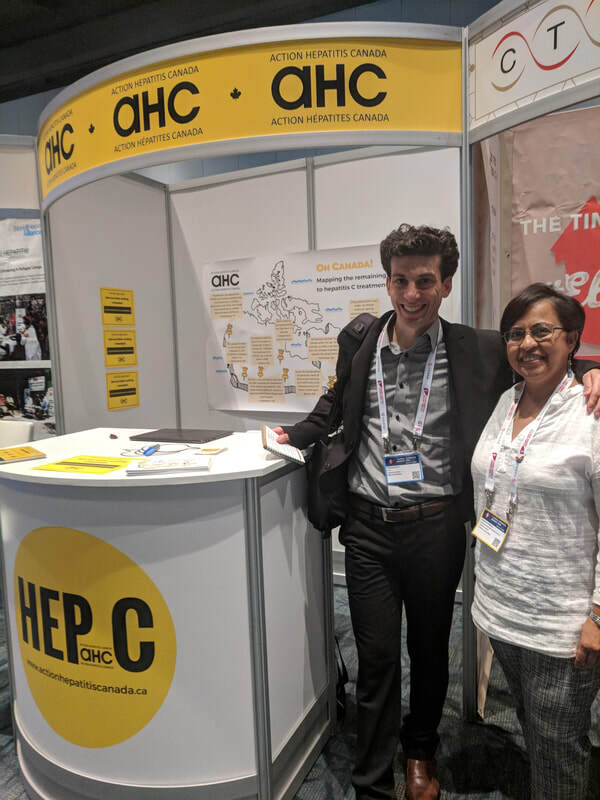 One of our greatest strengths is our membership, so the first step was to survey/interview members to learn what value AHC brings to their work, how they like to be engaged, and where their Hep C advocacy priorities lie. We heard back that our members like to receive the member updates and participate in campaigns like petitions and postcard mailings, and we learned that many of our members like us advocating to the government on behalf of their organizations and clients. We also heard that testing remains a very big gap - access to testing is still a big barrier to finding those infected and offering them treatment. 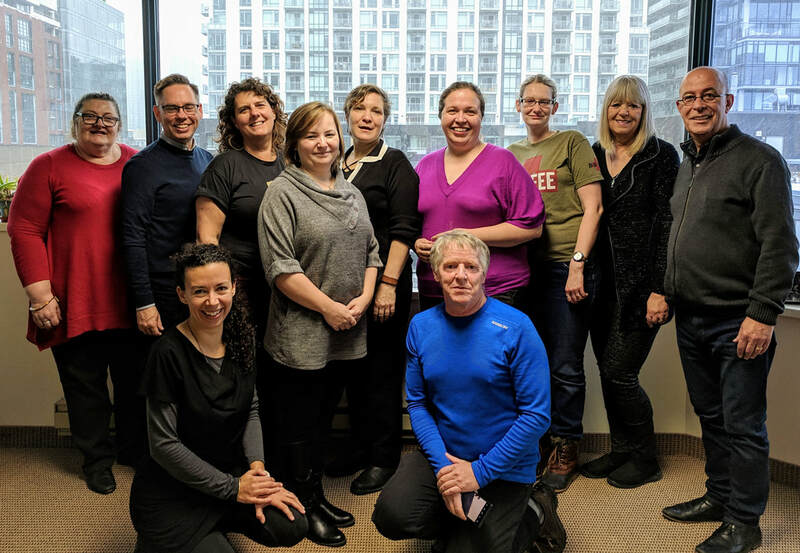 The Steering Committee met in Toronto November 15-16 to determine whether there was still work for AHC to do as a national organization, and if so, how to best go about it. 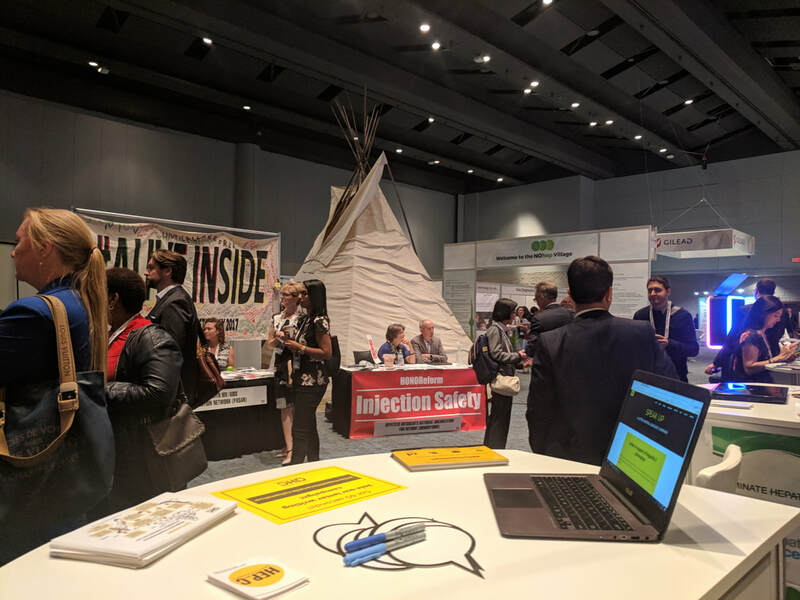 With the help of a very good facilitator, it was determined that yes, one of the things missing currently is accountability to Canada's international commitment to eliminate viral hepatitis as a public health threat in Canada by 2030. AHC can bring that community accountability through continued pressure on governments for implementation plans that include scaled up testing, treatment, and prevention strategies, and a 2020 report card on progress to date toward the targets set out by the WHO. It was also determined that some slight shifts in governance will be needed as well, to tap into the strengths of our Steering Committee members more effectively. An interim Executive Committee was established to help guide the AHC through this process until our AGM and Steering Committee elections in early 2019. There is a renewed energy around our updated mission and plans as a natural next step for AHC, and excitement for 2019 and beyond! 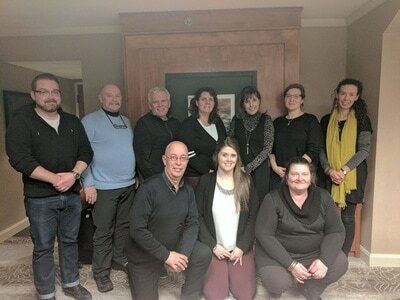 AHC Steering Committee met in Toronto, November 2018. 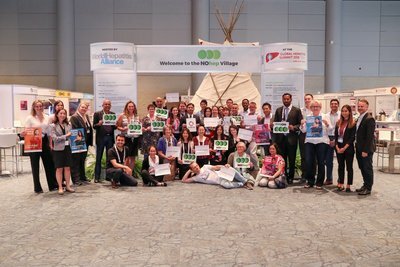 Action Hepatitis Canada was pleased to be a participant in the inaugural NOhep Village at the Global Hepatitis Summit in Toronto, June 13-16, 2018. 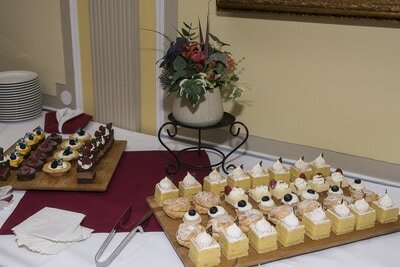 Here are a few photos from the weekend. We want to recognize our members who participated and presented as well: Canadian Aboriginal AIDS Network (CAAN), CATIE, Canadian Treatment Action Council (CTAC), and Prisoner’s HIV/AIDS Support Action Network (PASAN). 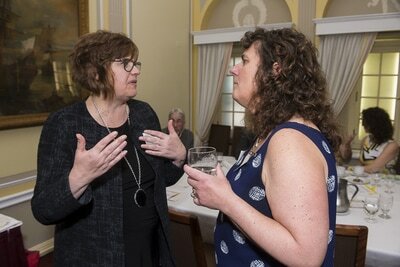 ​The PEI government has announced its commitment to expand their hepatitis C treatment program to an elimination program with enhanced access to curative medication, prevention, and follow-up care. Prince Edward Island expects to effectively eliminate the presence of the virus within the province by 2025 (ahead of the World Health Organization’s target of 2030). "Prince Edward Island continues to be a provincial leader in Canada, ensuring that its residents are diagnosed and linked to hepatitis C care and treatment," says Action Hepatitis Canada’s co-chair Gerard Yetman. "To see a province committing to elimination, and dedicating resources to developing a coordinated plan, is something we would like to see other provinces follow in the near future." Finally! New Hepatitis C Testing Guideline Released. 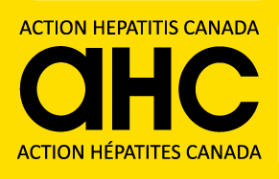 On Monday, the Canadian Association for the Study of the Liver (CASL) released updated Canadian Guidelines for hepatitis C, which include a recommendation for testing for those born between 1945-1975, in addition to the current risk-based screening recommendation. Here is the CBC article about it. Here are the actual guidelines in the Canadian Medical Association Journal (CMAJ). AHC and our many allies have been calling for age cohort-based testing since at least 2014, so this is great news. You can read a bit about our history on this policy issue here. Treatment Access Update: Alberta, Saskatchewan, Manitoba, Yukon, and NIHB formularies all lift eligibility restrictions for hepatitis C treatment. We are pleased to share that in addition to Ontario, Quebec, and British Columbia, which all announced updates to their formularies earlier this year (and PEI, who has had open access to hepatitis C treatment for a few years), all three prairie provinces plus Yukon Territory, and the federal NIHB formularies have all been updated this month as well, eliminating fibrosis restrictions on hepatitis C treatment. ​This means that well over 90% of the population of Canada now has access to hepatitis C treatment, which is a huge win for hepatitis C advocates who have been working hard toward improved treatment access since 2014. In many provinces, this update is not being widely publicized, so it is up to us to spread the word to clients and advocates throughout the community. Treatment Access Update: Ontario lifts eligibility restrictions for hepatitis C treatment. 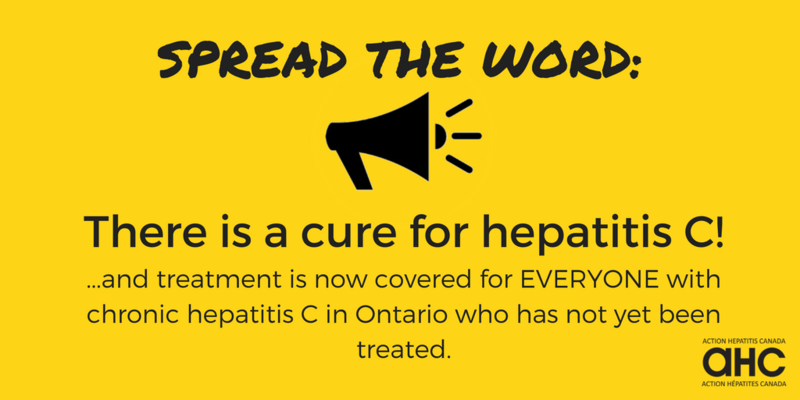 Action Hepatitis Canada is pleased to share some great news: Ontario has announced today that effective February 28, 2018, the fibrosis requirement for hepatitis C treatment will be removed! Finally, diagnosis of chronic hepatitis C and genotyping is all that will be required in Ontario to access treatment, for those who haven't been treated previously. This announcement comes almost one year since the pCPA negotiations which lowered hepatitis C treatment prices to the provinces and territories. At that time Ontario promised to open up treatment access within 12 months, and today's announcement makes them the first province to do so (other than PEI - they have their own Hep C Elimination Plan which includes open access to treatment). This announcement is being sent to prescribers and pharmacies only, so it is up to us to help spread the word to our community members. Full details on the updated formulary can be found here. 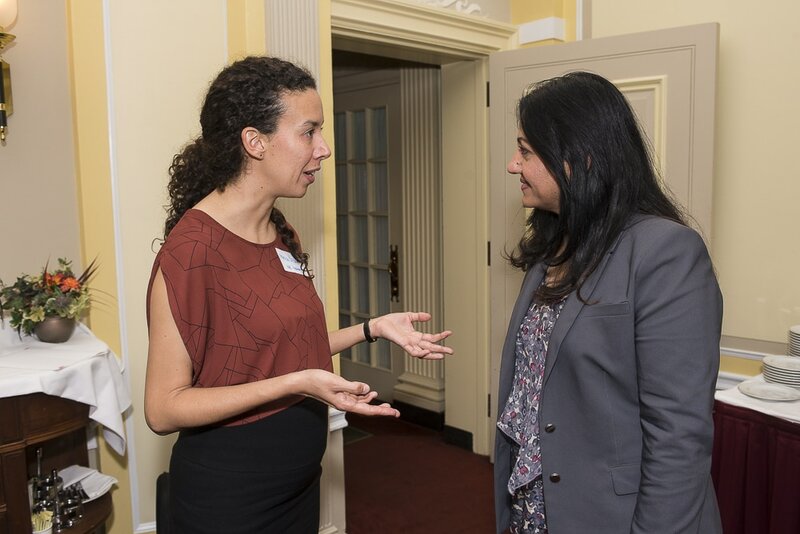 Minister of Health’s Policy Advisor Kate Moussouni suggested that she was open to a roundtable with stakeholders on a national action plan and committed to discussing it with her colleagues and the Minister (after she meets with PHAC). NDP Health Critic Don Davies committed to asking a question on one time screening of boomers in the context of a potential national action plan when the Health Minister appears before the Standing Committee on Health (on which Mr. Davies sits) on December 5th. Kyle McKenzie, policy advisor to the Indigenous Services Minister is going to talk to doctors and nurses providing health services to Indigenous communities about whether they suggest screening. He will also ask the Minister about a roundtable. NDP MP Sheri Benson is going to write a letter to the Health Minister about the need for a national action plan. 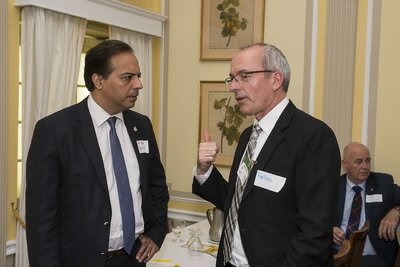 Liberal MP Rob Oliphant was only willing to be a "B team supporter". Maxime Dea, Health Policy Advisor to the Prime Minister is going to follow up with the Health Minister's policy advisor that Patricia and Christopher met with. He supported the idea of a roundtable. NDP MP Christian Moore agreed to discuss further with Don Davies, their party’s Health Critic to learn more about their position on the issues. There are several MPs that could not meet with us in this round, but would like to in 2018, so we have more meetings lined up for the end of January. 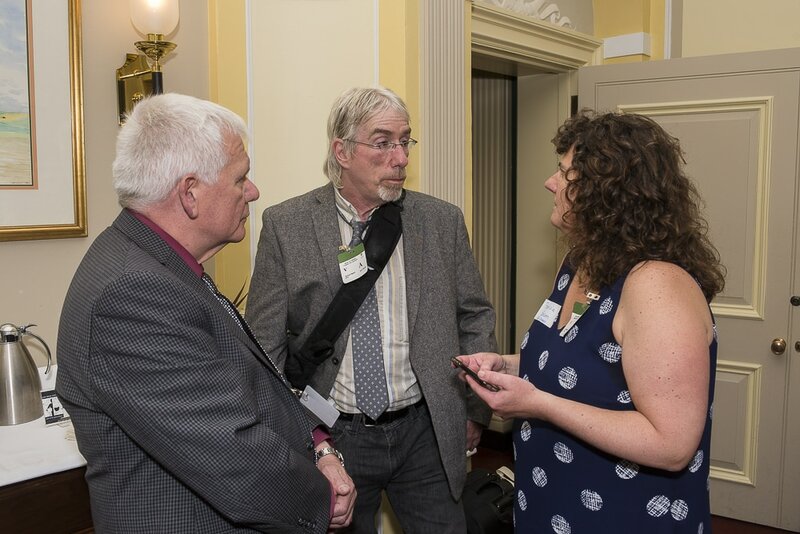 If you would like AHC support in writing to or meeting with your MP on issues to do with hepatitis C, let us know! Christopher Holcroft, MP Sheri Benson, and Patricia Bacon in Ottawa, November 22, 2017. AHC Chair Patricia Bacon has represented us well today at the CATIE Forum in Toronto. 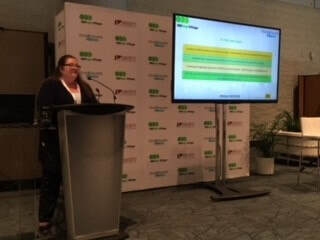 Patricia shared learnings from the World Hepatitis Summit in Brazil earlier this month, that Canada can learn from to meet our 2030 WHO targets. We need to scale up diagnosis, treatment, and prevention. What We Can Learn from Other Countries? 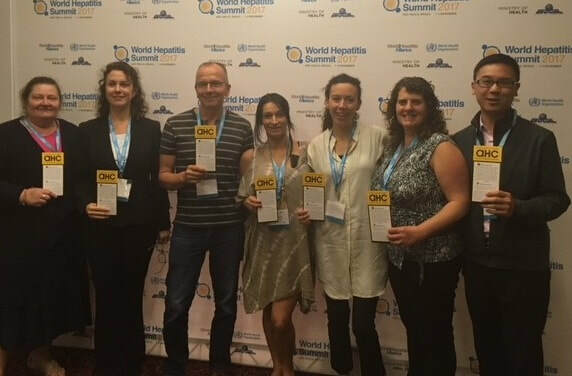 Action Hepatitis Canada is a proud member of the World Hepatitis Alliance, and we were pleased to attend the World Hepatitis Summit 2017 and hear the latest on what other countries are doing to reach their 2030 elimintion targets. Sadly, it seems Canada is lagging behind. 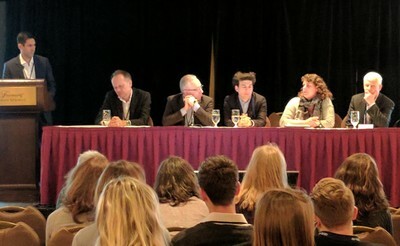 You can read Melisa Dickie's 4 top takeaways from the summit for Canada here on the CATIE blog. Our Prairies Regional Hep C Advocacy Meeting in Saskatoon earlier this month was a great success! Twelve representatives from local clinics and organizations working in Hep C joined the members of the Steering Committee for 1.5 days of meetings. 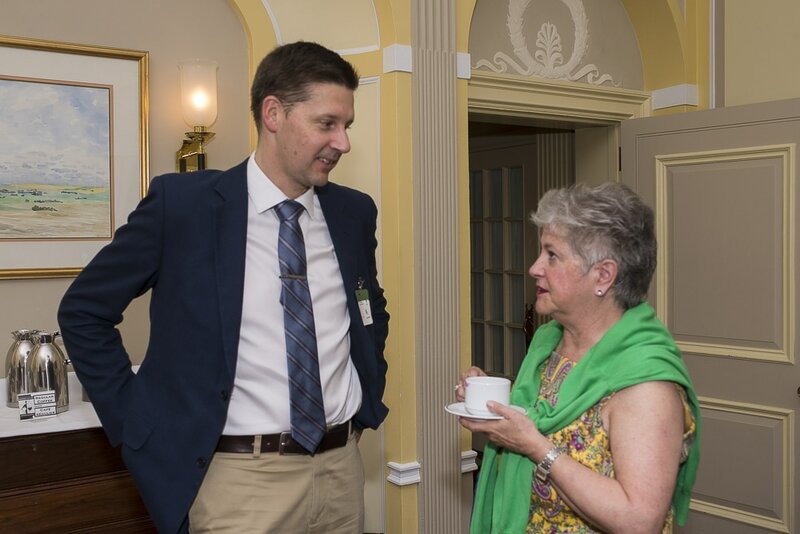 Our Chair, Patricia Bacon, skillfully led the group through identifying key issues standing in the way of Canada meeting our goal of eliminating hepatitis C by 2030. We then developed solutions and came up with plans to implement, including immediate action items. Some very concrete and promising ideas came out of our time together, and it will be exciting to work on these plans with our partners in the Prairies! The full summary notes can be downloaded here. 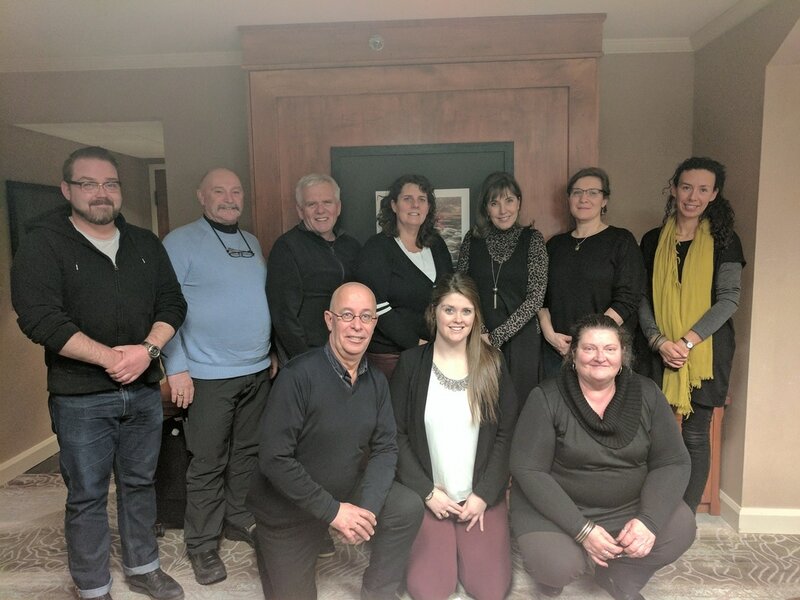 Our Steering Committee also held 1.5 days of face-to-face meetings in Saskatoon, where we were able to review our priorities and build out our 2018 Work Plan. ​On Friday, July 28th, Action Hepatitis Canada will join hundreds of organizations around the world in marking World Hepatitis Day. By taking part in World Hepatitis Day, you can help amplify our call for federal leadership in the elimination of viral hepatitis in Canada. There are a number of ways that you can support this campaign. Go to our toolkit for ideas. Daryl L, Rob B, Laurence M, Mike B, Patricia B, Karine L, Jennifer VG, and Melisa D outside the Parliament Building following the Hep C Learning Event on May 18, 2017. Photo credit for all Ottawa photos to John Fairweather / Pinpoint National. 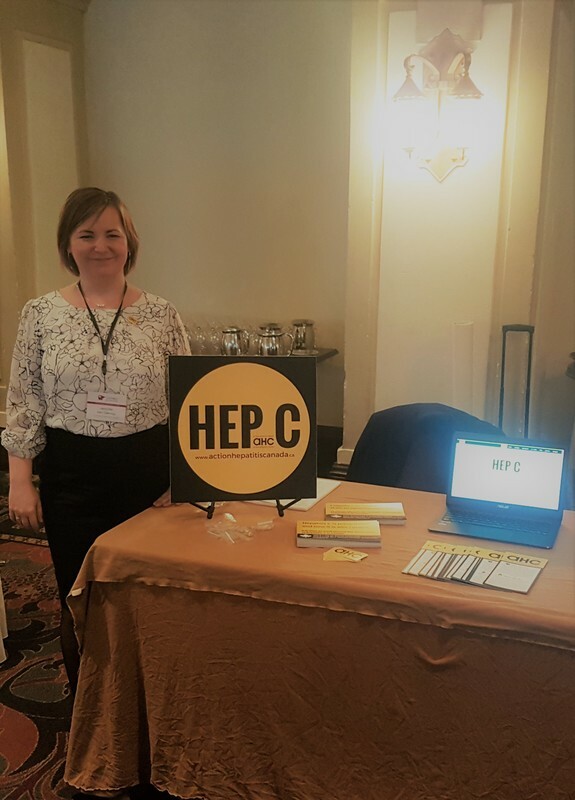 ​Action Hepatitis Canada was pleased to host a Hep C Learning Event for MPs, sponsored by MP Michael McLeod, in the Parliamentary Restaurant. 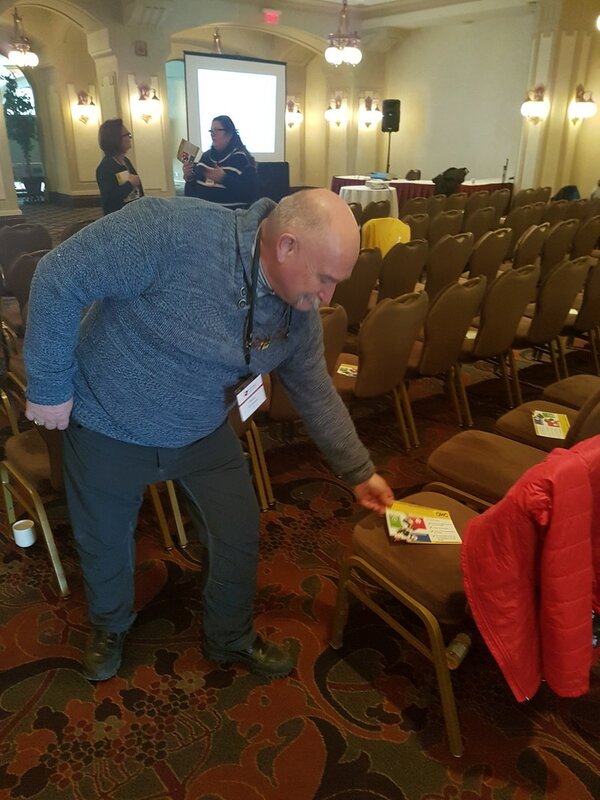 Most of the AHC Exec was in attendance, along with member organization representatives Karine L from Dopamine in Montreal, Janet R and Ecaterina D from CSIH, and Rob Boyd from Sandy Hill CHC Oasis Program. 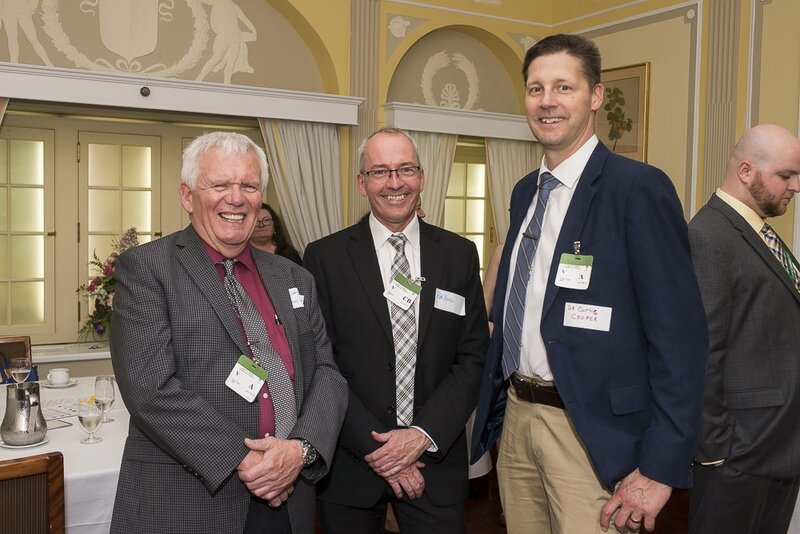 MP McLeod shared some of his story of how he came to be a champion for Hep C awareness and testing, after going through the diagnosis and treatment process with a close family member. He noted that although his relative was cured, many of his friends were diagnosed too late, and that the federal government has an obligation to take leadership in raising awareness of the need for testing and eliminating this curable disease, particularly testing of the age cohort born between 1945-1975. Dr. Curtis Cooper from the Ottawa Hospital and a CanHepC member, shared from his clinical perspective, and that while MP McLeod's story is an unfortunate one, it is not unique, that every day in clinics across the country, individuals are finding out that they are either not sick enough to qualify for treatment, or being diagnosed too late for treatment to be effective. 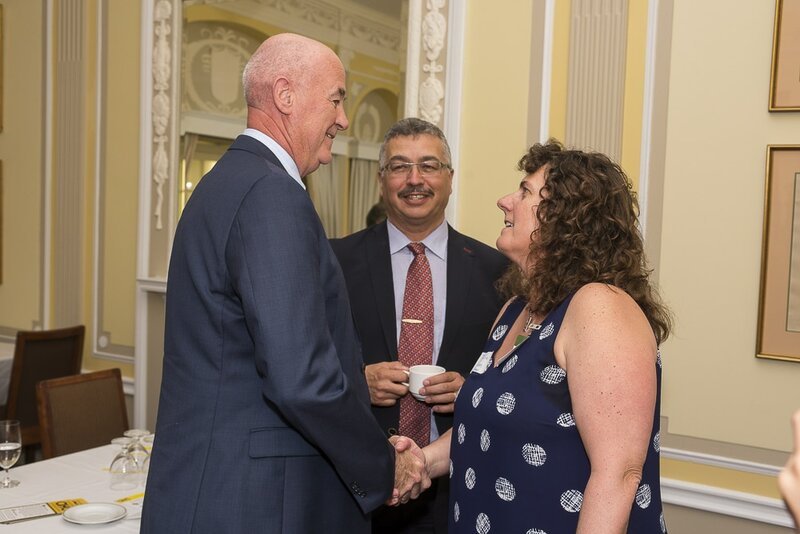 We also heard from Mike Bigelow, an individual who lives in Ottawa and bravely shared about his own experience of being diagnosed with hepatitis C and his struggle in the healthcare system to prove he was "worthy" of curing. Patricia Bacon, chair of AHC, wrapped up, reminding the MPs that the Canadian government has made an international commitment to eliminate hepatitis C as a public health threat by 2030, and that part of that commitment included making a National Action Plan, yet Canada still does not have one and without a coordinated, resourced plan, this target will not be met. Hepatitis C is preventable, it is curable, and we have made an international commitment to eliminate it as a public health threat by 2030. Despite great progress on the science side, policy-wise there are still barriers in getting the cure to those who need it. Federal leadership is needed to meet these international commitments and save thousands of Canadian lives. 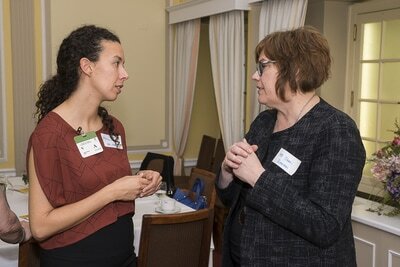 As well as speakers, we had allowed time for MPs to receive advice on concerns that constituents are bringing to them about hepatitis C. We were able to have very good conversations with several MPs, including MP Sheri Benson from Saskatoon. MP Benson is very concerned about the hepatitis C rates in her province, and wants to be involved in our regional meeting when the AHC comes to Saskatoon this October. 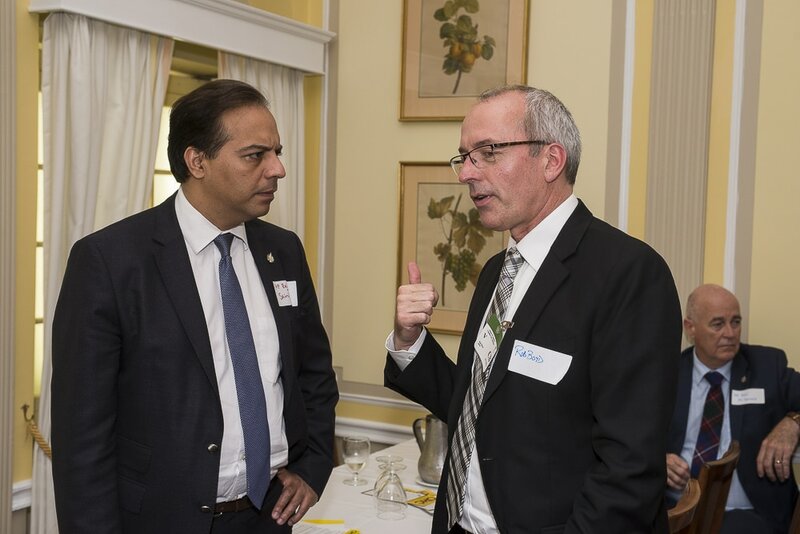 MP Saini of Kitchener was a pharmacist before going in to politics, and so he understood the benefits of early diagnosis and the important opportunity presented by these new drugs with their high efficacy and low side effects. MP Ken McDonald from St. John's, NL was very interested and engaged, and MP Marjolaine Boutin-Sweet of Montreal is very supportive of hepatitis C testing as well. MP Kamal Khera from Brampton West was there briefly and asked us to follow up with her to see how her office could lend support. Thank you to the MPs who attended, who were open to learning, and to our speakers and members who attended and shared their stories. Many thanks as well to the AHC members who reached out to their own MPs to follow up on our invitation. Requests from constituents carry so much more weight, and our power is in our network. Leveraging our local connections across the country is what will help our important message cut through the numerous requests government officials receive every day. 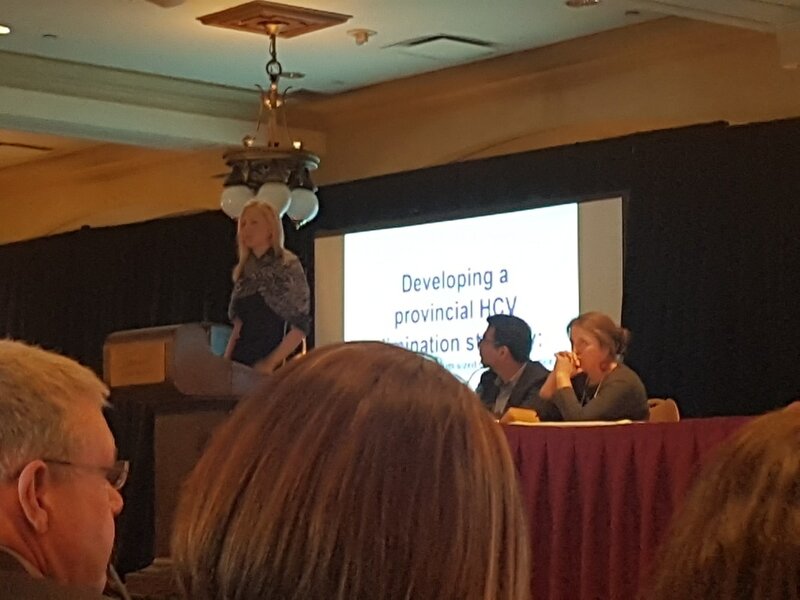 Action Hepatitis Canada was very active in Banff last week, making the most of the gathering of Canada's top hepatitis C experts for the 6th Canadian Symposium on HCV. On Thursday, March 2, the AHC Steering Committee met for the first face-to-face meeting of the year, tackling big questions of priorities, remaining barriers, and where to best place our efforts for maximum impact on the issues of testing and diagnosis, pricing and access, monitoring and care, political engagement/messaging, upcoming opportunities, and our 2017 regional capacity building meeting in the prairies. On Friday morning ahead of the Symposium, we hosted a number of physicians and nurses in a very productive breakfast meeting. We were able to share a little about who the AHC is and what we do, and receive valuable feedback from these treaters about what policy barriers interfere with their work, how the AHC can help them, and ways that they would be interested in collaborating with the AHC. The information gleened from this short time together was invaluable and we are very grateful to the treaters who made time to meet with us. The Symposium provided lots of interesting perspectives in the research and policies around hepatitis C treatment and care and the goal of elimination. 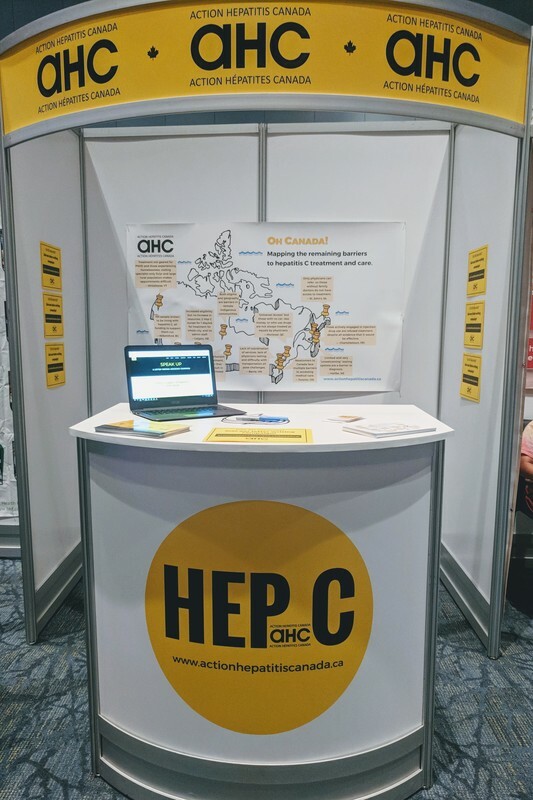 It also provided an opportunity for the AHC to meet new potential members, share some of our positions, and further our relationship with CanHepC. Our chair Patricia Bacon represented the AHC very well on a panel discussing the need for a national strategy, and we were able to distribute postcards and display a poster, in addition to our info booth. 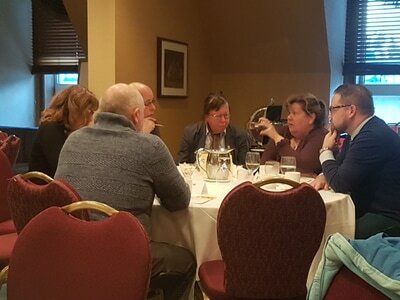 ​All in all, a very full and productive 2 days of advocacy in Banff. On Tuesday, the pan-Canadian Pharmaceutical Alliance (pCPA), which negotiates drug prices on behalf of the provinces and territories for their funded drug programs, announced that they had struck a deal with Gilead, Merck, and BMS for reduced pricing on 6 hepatitis C drugs. The new deal resulted in a further-reduced price for Harvoni and Sovaldi, and adds four other drugs: Daklinza, Epclusa, Sunvepra and Zepatier. This will move Harvoni and Sovaldi off of the EAP (special access) list and onto the regular formulary in Ontario. These formulary updates are effective in Ontario as of February 28, and BC as of March 21, 2017. Other provinces are expected to follow suit. When the pCPA negotiates prices for drugs, it is still up to each province or territory whether to add them to their formularies and when. In addition to patients with liver fibrosis stage F2+, HCV patients with liver fibrosis stage F0 and F1 who are co-infected with HIV or hepatitis B virus or who have chronic kidney disease (CKD), are now eligible for treatment, as of Feb 28 in Ontario and March 21 in BC. As well, the BC government has announced that its PharmaCare program will begin covering the drugs for patients with chronic hepatitis C, regardless of the type or severity, beginning in 2018. We are pleased to see Ontario and BC take these steps toward broader treatment access, and will be monitoring the other provinces to see what they do as well, following up as needed. 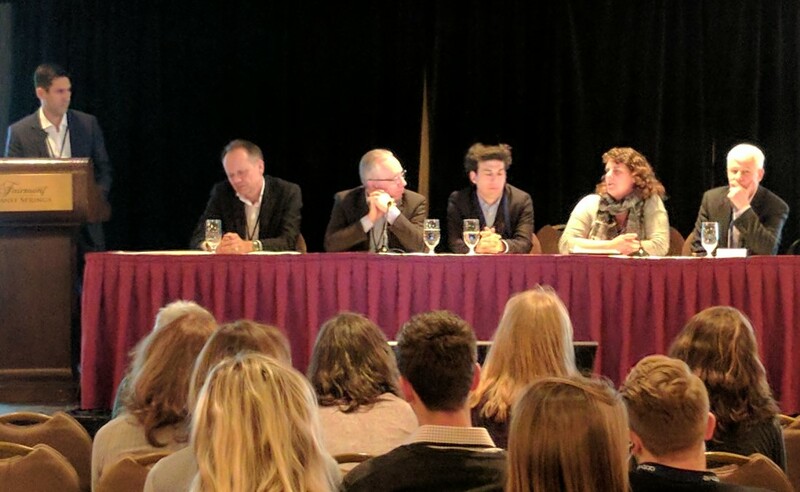 At the same time that we celebrate this increased access to treatment, we still hold concerns around the process by which the pCPA negotiates these deals and the secrecy of the drug prices that are negotiated, and our position on this will be a topic at the F2F Steering Committee meeting next week in Banff. Patricia Bacon, Daryl Luster, Laurence Mersilian, Gerard Yetman, Alex MacDonnell, and Ken Clement, all members of the AHC Steering Committee, were invited by PHAC to Ottawa for meetings today and tomorrow (Feb 23-24), where an integrated STBBI strategy is being discussed. improved continuum of HCV services. ​We look forward to sharing an update from these meetings shortly. The Annual Meeting of the Members was held yesterday, and the results of the Steering Committee Election were announced. We are happy to welcome AIDS PEI and AIDS Newfoundland & Labrador. 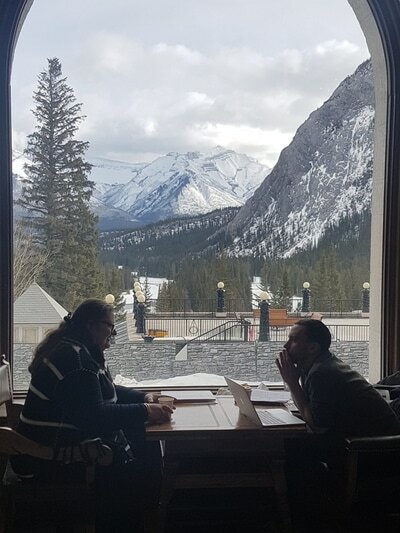 The Steering Committee meets monthly via teleconference, and our first face to face meeting of 2017 will occur on March 2 in Banff, leading up to the 6th Canadian HCV Symposium the following day. All members should now have received a package of postcards, to participate in our postcard campaign. All a supporter needs to do is fill in the MP's name and their own name and drop it in the mailbox - no stamp required! We are hearing that patients especially are really liking being able to participate in this way. It will be most effective if the House of Commons mailroom receives a couple thousand in a concentrated time period - like between now and mid-December when Parliament breaks. If you don't receive any, or if you run out, just email us! We have already done a second printing, and postcards are now available in both official langauges. A specal thanks to our Atlantic members for really bringing their 'A' game to this campaign! With the recent decisions regarding PHAC funding, it is important to let your elected officials know that you think that now is the time for GREATER support of community-based hepatitis C care, not less. Together we can impact the political will to improve access to treatment and care and work toward the elimination of viral hepatitis. 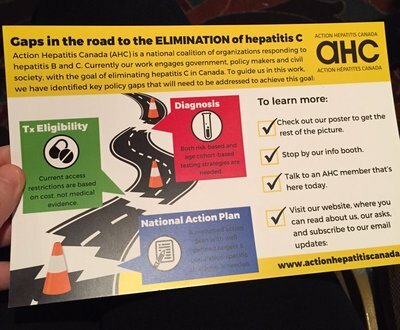 Over the last two weeks, organizations providing hepatitis C programs and services across the country have been struggling to come to terms with the decisions to come out of the Letter of Intent (LOI) process for the restructured Communtiy Action Fund (CAF) from the Public Health Agency of Canada (PHAC). Today the AHC has sent a response to Dr. Gregory Taylor of PHAC. You can read the full letter here. Visit canhepc.ca for more details. We are looking forward to this important annual HCV event. Our Chair, Patricia Bacon, will represent the AHC on a panel discussing the need for a National Strategy to address Viral Hepatitis. Our BC members and other allies will be gathering in Richmond, BC October 18-19, with the goal of finding common ground for hepatitis C advocacy in the region. "We are committed to do the work to end hepatitis as a public health threat by 2030. 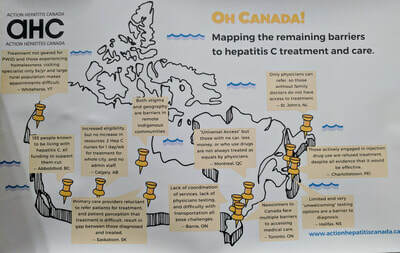 We are working closely with provinces and territories to address the ongoing burden of viral hepatitis." The Honourable Jane Philpott, Canada's minister for health, reaffirmed today Canada's commitment to participate in the global fight against viral hepatitis. 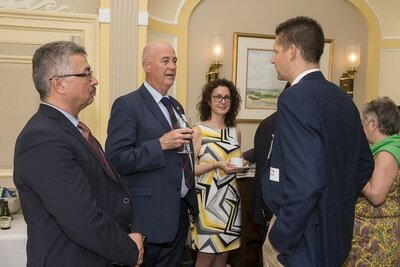 Speaking at a breakfast on Parliament Hill organized by the Canadian Society for International Health (CSIH), Philpott said to the health professionals, government officials, civil society representatives and hepatitis survivors in attendance, "We are committed to do the work to end hepatitis as a public health threat by 2030. 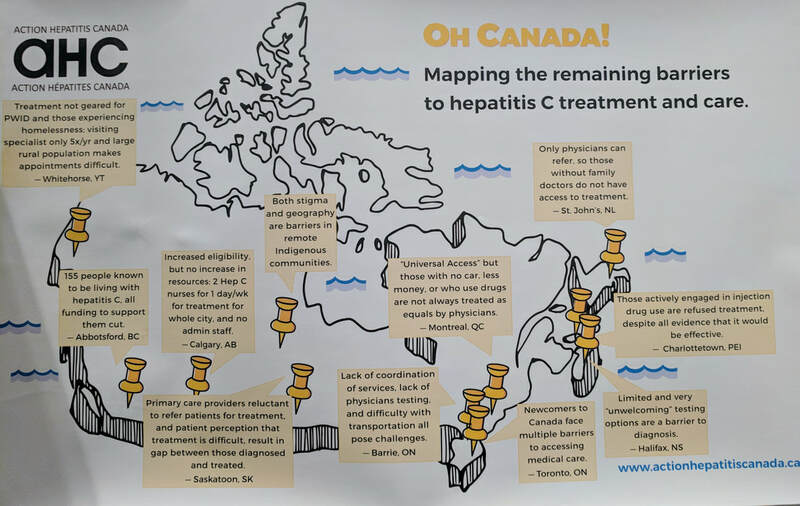 We are working closely with provinces and territories to address the ongoing burden of viral hepatitis." The Parliamentary Breakfast also marked the launch of the World Hepatitis Day campaign in Canada. WHD, celebrated annually onJuly 28, is dedicated to raising awareness about viral hepatitis and promoting prevention, and access to testing, treatment and care. 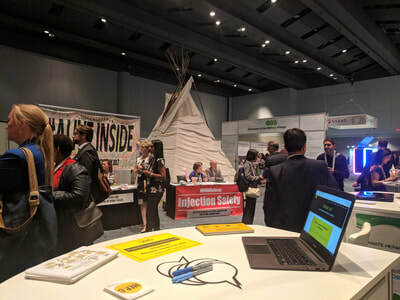 Again this year, the Canadian campaign is spearheaded by CSIH and links some 65 organizations planning more than 100 events across the country. This year's theme is: Know your status? Get tested. Know your options. 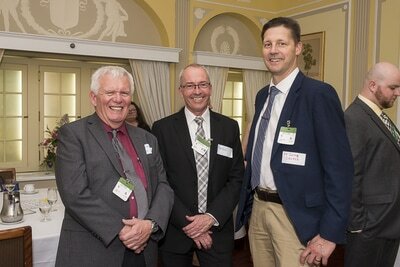 AHC was represented at this morning's Parliamentary Breakfast by executive member Adam Cook. He notes: "We were very encouraged to hear Minister Philpott reaffirm Canada's commitment to the World Health Organization (WHO) Global Strategy on Viral Hepatitis. This strategy calls upon signatories to reduce new HCV infections by 90% and reduce mortality by 65% by the year 2030. In the absence of a coherent national plan for the treatment of HCV, Action Hepatitis Canada is concerned that these goals cannot be met. Join us in continuing to demand a national plan that can not only deliver on our international commitments, but can also cure thousands of Canadians." Special thanks to the CSIH for organizing this event. 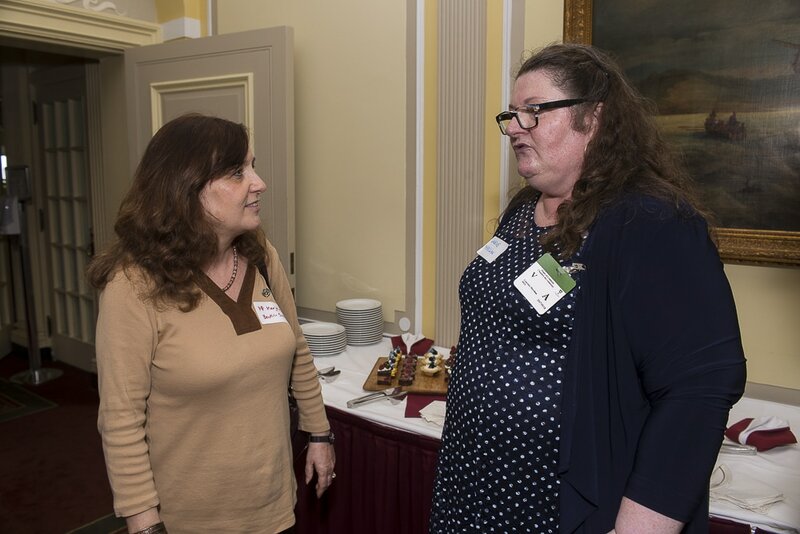 This was the second face-to-face members meeting of the AHC, the first in Atlantic Canada. All ten AHC Steering Committee members were in attendance, and 14 of our 18 Atlantic Member groups, along with other local allies and those with lived experience. • To facilitate networking among like-minded advocates. Political Savvy: build capacity for our members to engage with their federal and provincial politicians, offering templates and toolkits. Many voices: although the Hep C community is diverse, the AHC can work to unify those many voices around a clear ask for next steps. 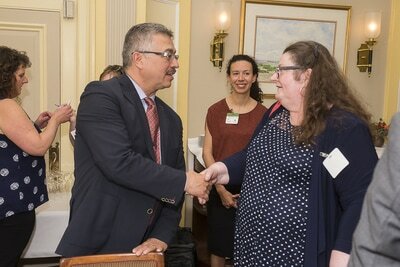 One ask that we can agree on is to follow through with their commitment with WHO to eliminate viral hepatitis by 2030 – the federal government needs a strategy to support the P/Ts in meeting this target. Treatment and access campaign: several suggestions came out of ways that we could capture the interest and attention of our political targets. There was agreement that we need to find a way to make the need visual rather than vague, and humanize the need. Postcards and media: A plan was developed take the ideas from the Many Voices group and the Treatment and Access Campaign group and combining them into a postcard campaign for Fall 2016. For a PDF of a more fullsome summary of the meetings, click here.